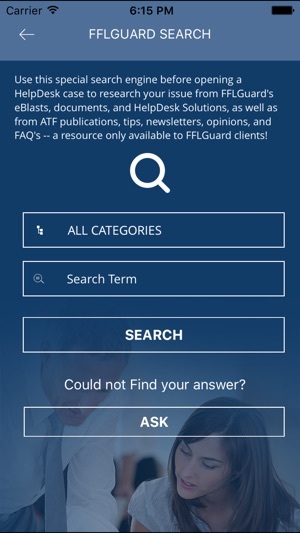 Founded in 2008, FFLGuard is comprised of firearms lawyers and ATF experts, who bring over 500 years of combined experience to their clients. 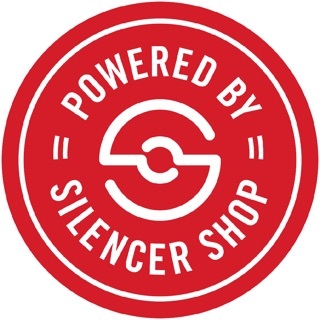 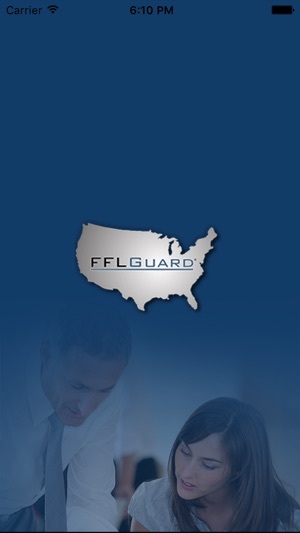 We work together to provide Federal Firearms Licensees (FFLs) with a program centered around safeguarding their livelihoods and FFL. 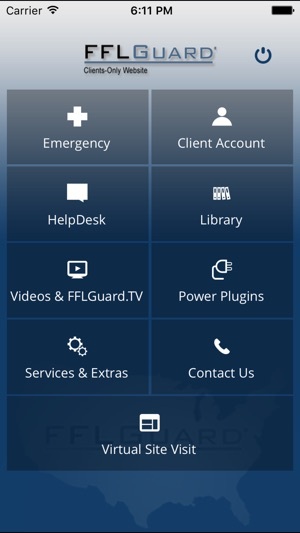 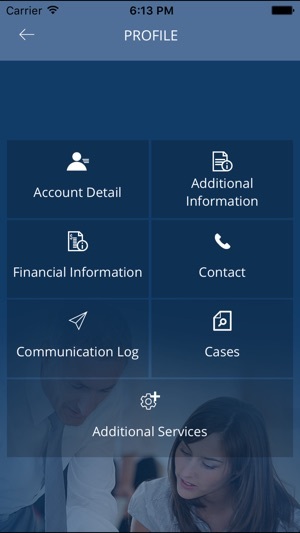 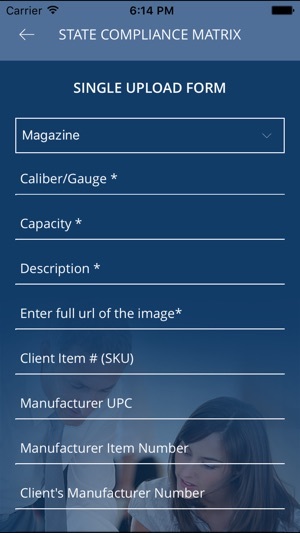 Through this application the benefits of the FFLGuard Clients-Only website (www.FFLGuard.org) are now available “on-the-go” from the convenience of your Smartphone.